The printed version has a free E-book inside. An DRM-free E-book version is also sold here. Of the E-book, you can also purchase individual chapters. 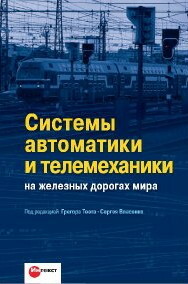 This book compares and summarizes different solutions in the field of railway signalling on an international level. The special approach is that it is not just a collection of examples, but it gives an overview over different approaches on a highly generic level and summarizes basic principles, and is in this regard unique by now. It&apos;s purpose is to increase the understanding of the reader for solutions in other countries than the own. 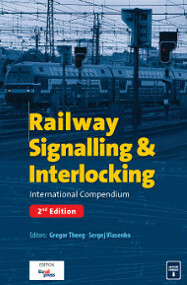 This book is intended for railway signalling experts as well as students. More than 20 authors from universities and from practice from various countries have contributed their knowledge to this book.